The current affordability index in Fort Collins is at 96, meaning that the average household income is 96% of what is needed to qualify for a median priced home. If you are interested in purchasing, but not sure if that is the right move for your specific circumstance, take a look at the Calculators portion of the website or contact me directly. 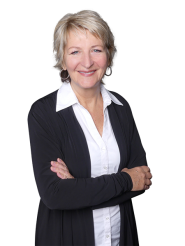 The calculator tool is amazing because it can help you determine how much income you should be making to qualify for a new loan, the potential amount of your future mortgage payment, advice on whether you should rent or buy, etc. 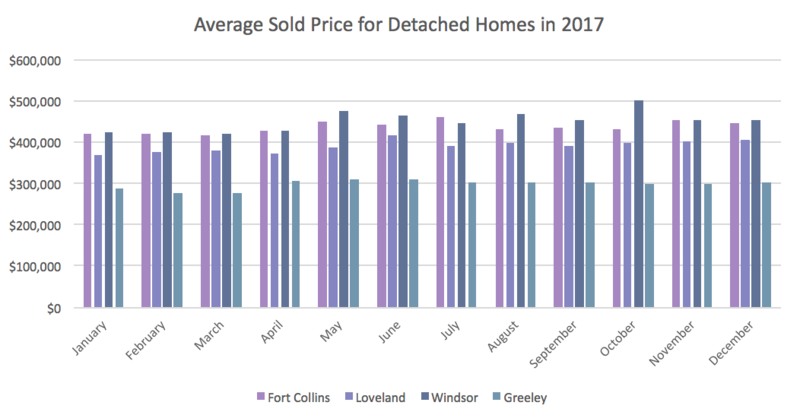 Although home appreciation is slowing, home values are still growing across all major Northern Colorado markets with values increasing anywhere from 5-15% in the past year alone. The map below is a visual representation of every home I have helped clients buy or sell since 2009. Use the upper left navigation button to show specific years and explore my involvement with your neighborhood over the past ten years!